Hare numbers are thought to have declined by 80% since the late 19th century and they are a rarity to observe in many parts of the country. Hares have come under pressure due to habitat loss and fragmentation, and are the only game species in England, Wales and most parts of Europe not protected by a closed hunting season, meaning that hares can be shot throughout the year. Adding to this pressure is illegal wildlife crime in the form of hare coursing and poaching, which is the focus of this article. 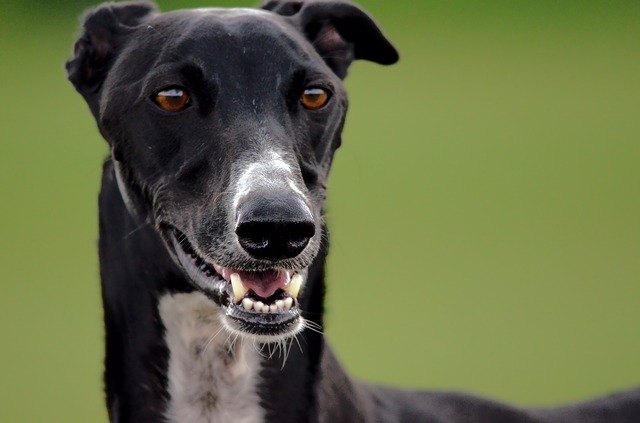 Coursing is the use of dogs, often ‘sighthounds’ such as lurcher, greyhound, saluki dogs or cross breeds of sighthounds (for speed) with bull terrier breeds (for stronger jaws). 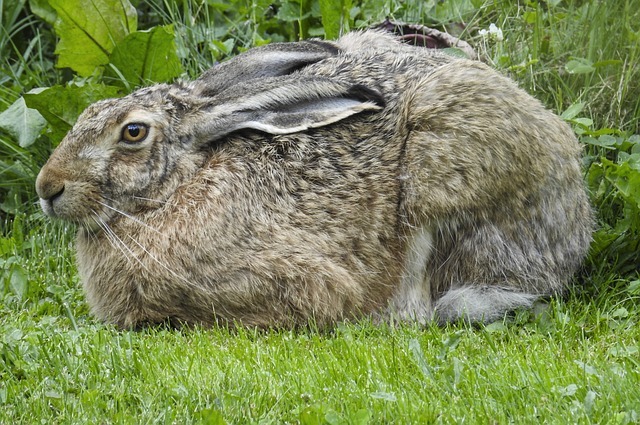 The perpetrators often travel long distances and across different counties, demonstrating a degree of organisation, planning and coordination; they target areas of arable land where populations of brown hare are found (and may also run dogs on deer), having no regard for wildlife, habitat or their own dogs. Game Act, 1831 (daytime poaching). Night Poaching Act, 1828 (night poaching). 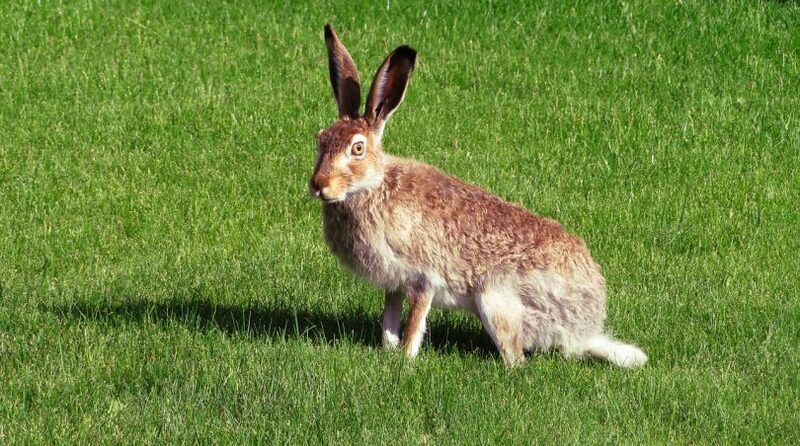 Hunting Act, 2004 (totally prohibits any forms of hare coursing). Perpetrators may also commit offences under the Animal Welfare Act, 2006 if a wild animal is caught and under their control e.g. a bagged rabbit used for ‘training’ dogs, or injuries or neglect of the dogs themselves. Typically, the punishment for those who are caught is a fine. As well as the animal welfare implications, hare coursers generate social and financial problems for landowners and communities. 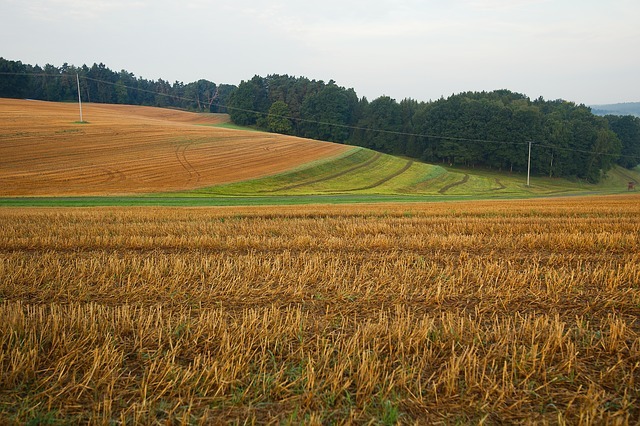 They trespass on foot and drive their (often 4×4 type) vehicles across arable land, which has been ‘drilled’ with various crops, or treated with soil treatments, resulting in an economic impact for farmers and rural businesses. Hare coursers will also intimidate and threaten the rural community if they are challenged whilst on private land or around farm tracks or country roads. They can return and purposefully cause criminal damage, including arson. The number of hare coursing incidents may decline in late spring to summer when crops are at their tallest, as the criminals cannot see the hares or run dogs through the crop due to a reduction in sight lines. Hare coursers will be out in the fields during the rest of summer, autumn, winter and into the spring. Because hares do not hide in burrows like rabbits, living above ground all year round, they will run and turn to avoid capture. In order to deter hare coursing, farmers are encouraged to ‘target harden’ their land to make it harder for these criminals to gain access. This can be achieved by digging trenches a metre deep and a metre wide, in addition to securing any access points. Offenders will bolt crop locks on gates, smash gates, lift them off the hinges, drive through gates, drive through gaps in hedgerows or right through new saplings. It is really important that every incident is reported to police if it is safe to do so (999 if in progress), make a note of registrations, descriptions, etc. This allows the police to target the hotspot areas, deploy resources and build up intelligence on who is doing what and the vehicles that they are using. Even if the farmer or landowner is too intimidated to give a statement to police, it still needs reporting. The bottom line is that if it hasn’t been reported to police, ‘it hasn’t happened’. There are other tactics the police are able to use without involving the victims, i.e. targeting the vehicle they are driving or other forms of ‘disruption’. Policing is all about intelligence – snippets of information from the public – for example, “a Blue Honda CRV seen to drive off at speed down a farm track at 10am on a Sunday, two males described as….”, the police may be getting other reports and by building up all of the information, they can identify offenders and target them. Police do not compromise a source – in other words, they sanitise their information on an intelligence log so the source is not identified. The Rural Crime Team has regular tactical meetings with other enforcement agencies and partners such as Housing, where they look at the offenders coming to notice and the victims they are targeting and look at all options to disrupt their criminality. Poaching was the highest rural crime type in Dorset in 2017, with over 200 incidents being reported. All new police officers get an input on such impactive crimes by the Rural Crime Team, explaining their powers and giving useful guidance. There is a specialist CPS Senior Prosecutor the police work closely with to maximise cases they can get to court and they will apply to the courts to have the offender disqualified from driving, any vehicle or equipment seized / destroyed and any dog re-homed. In December 2017 Dorset Police and many other police forces met at a one day seminar to share best tactics and discuss options in dealing with hare coursing, with partners such as the National Farmers Union. Hare coursing and other forms of poaching are part of the national priorities for police and partners in the UK – both in Wildlife Crime and in Rural Crime. See National Wildlife Crime Unit (NWCU) website for more details. Information provided by PC Claire Dinsdale, Rural Crime Team Coordinator for the Dorset Police Rural Crime Team.